Apple launched the new dimension in the Macbook Air series of notebooks and reinvented the way notebooks are to be built, to make them super fast and more reliable than ever. Firstly, then launched a lesser wide Macbook Air which has a 11.6-inch screen, and the new series of both 11.6 and 13-inch come with the new technology of storage of data, which is taken from the iPad. The solid state flash storage technology used, takes up the minimum space and also is twice as fast as the traditional storage technology used in the notebooks. 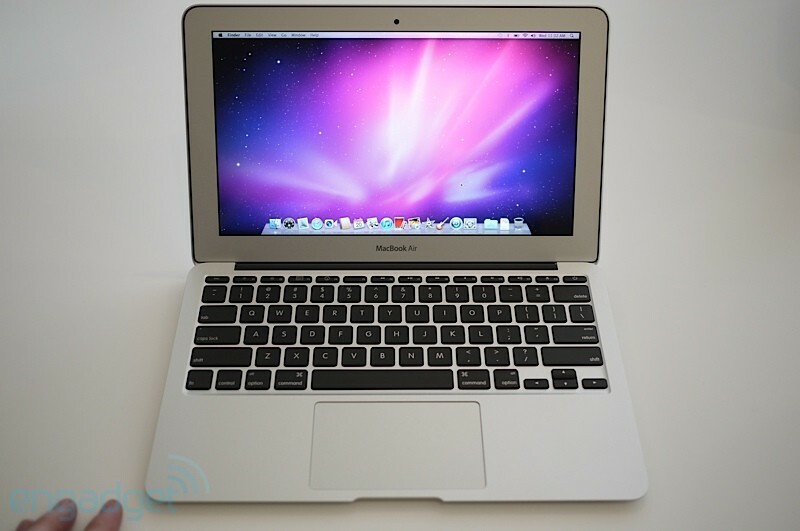 Apple used the same flash drive chips in the iPad earlier, and after its success, the same is being done in Macbook Air. 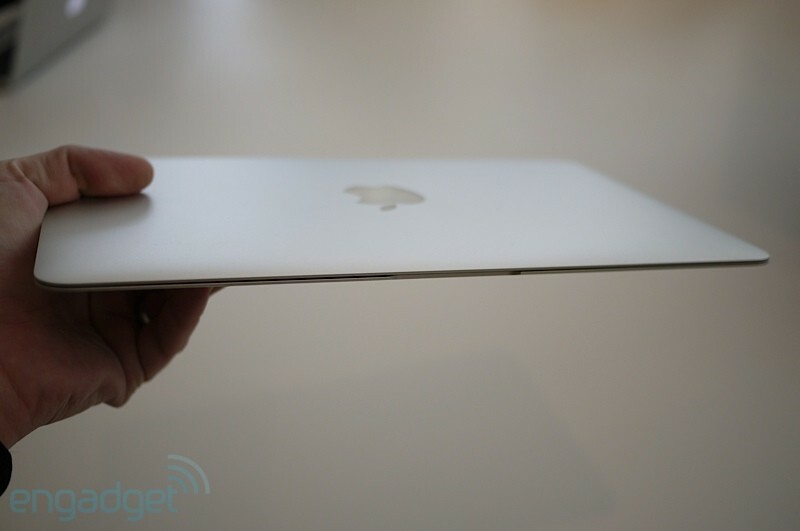 The new Macbook Air measures 0.11-inches at the thinnest point, and 0.68-inches at the thickest. There are 2 models now – 11.6-inch one weighing 2.3 pounds, and the 13-inch one weighing 2.9 pounds, both having the latest upgradations made by Apple. Apart from the speed, the flash drive storage system even saves battery and so the macbook air now is said to give 7 hours of battery life, and 30 days of standby time. Apple has also brought in, the Multi-touch trackpad which was provided in Apple Macbook Pro models, and a comfortable keyboard apart from the Facetime camera which helps both to capture pictures and even for video conferencing (Apple just had also launched the FaceTime app for Mac, for video chat). 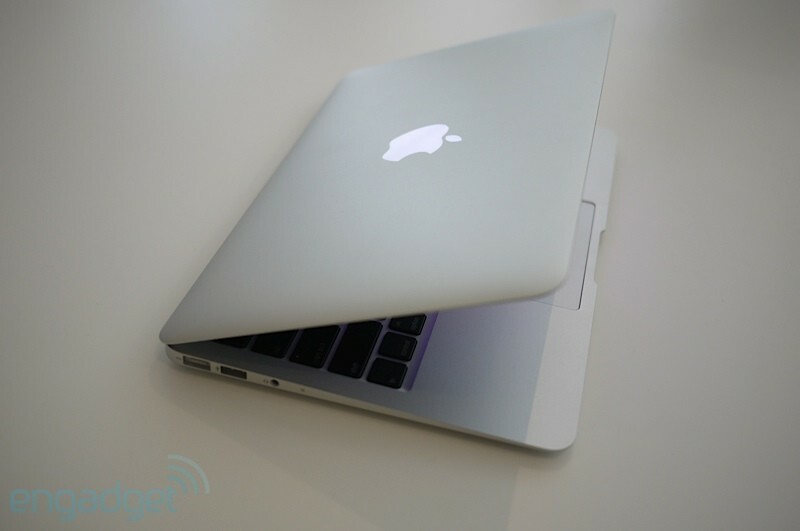 The Macbook Air has a high-resolution LED-backlit display in both the models, and it has all the other features that the previous Macbook Air version included. There is an SD card slot also included in the new Macbook Air. As lately Apple has been making the greenest notebooks, the Apple Macbook Air has also earned the EPEAT Gold status, with most of its parts being recyclable and non-toxic. The Macbook Air can be configured while ordering, and the memory can be increased to 4GB from the normal 2GB given in the higher storage models.